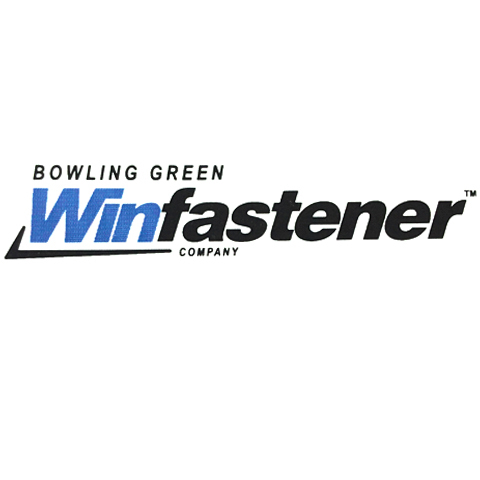 Bowling Green Winfastener, in Bowling Green, KY, is the area's leading building materials store serving Bowling Green and surrounding areas since 1993. 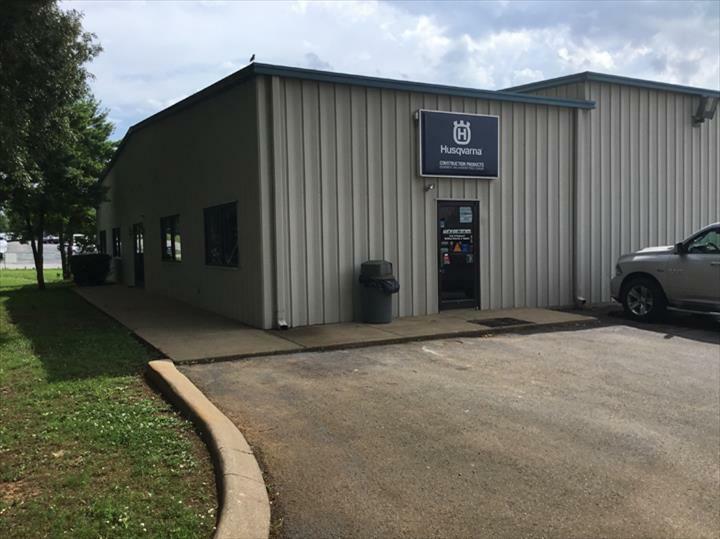 We carry building and concrete supplies, concrete sealers and fasteners, power tools and much more. 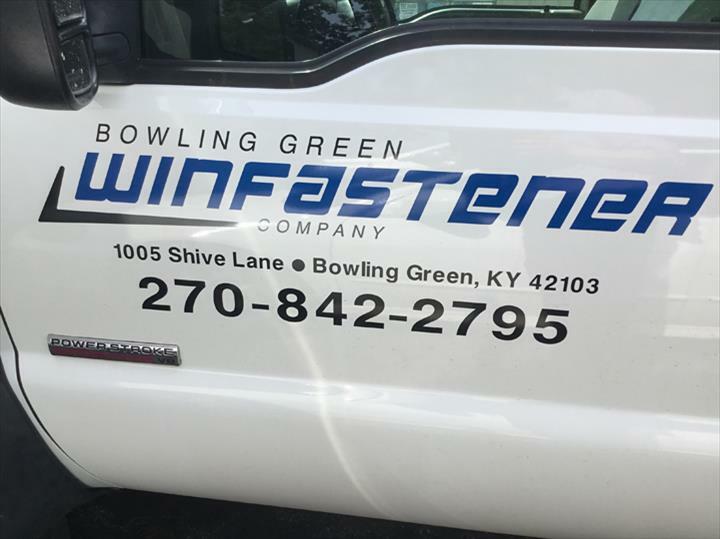 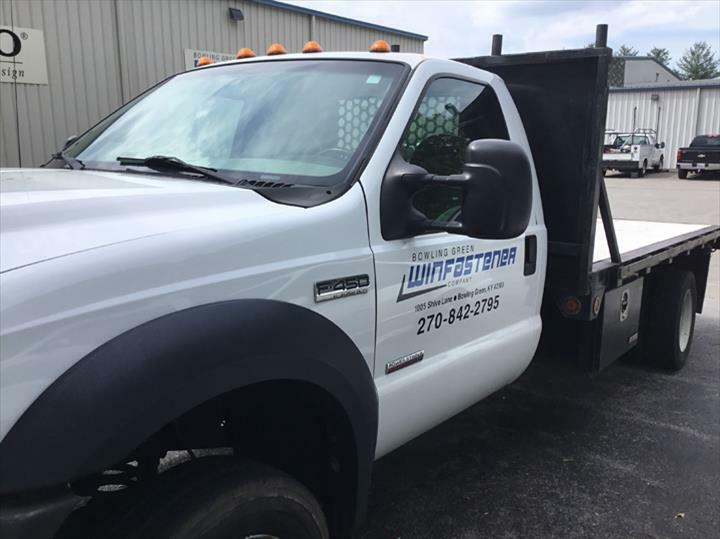 For more information, visit Bowling Green Winfastener in Bowling Green.